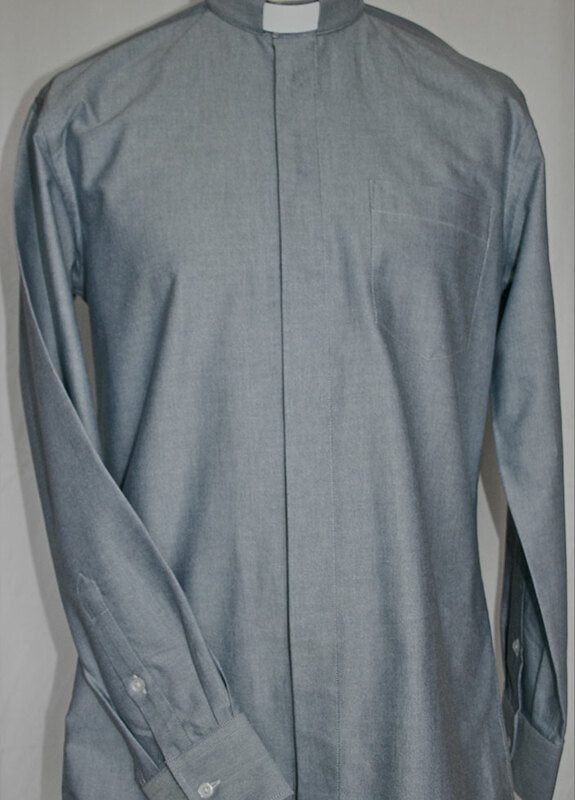 Our tailored shirts use the same high quality fabric as our regular men's shirts. Our tailored fit range is perfect for those requiring a slimmer fit on the body. 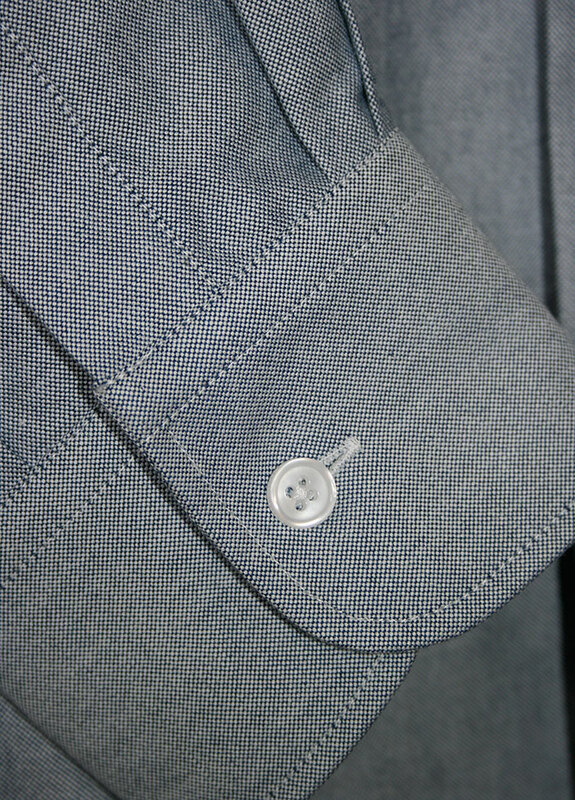 All of our shirts include a slip in collar. 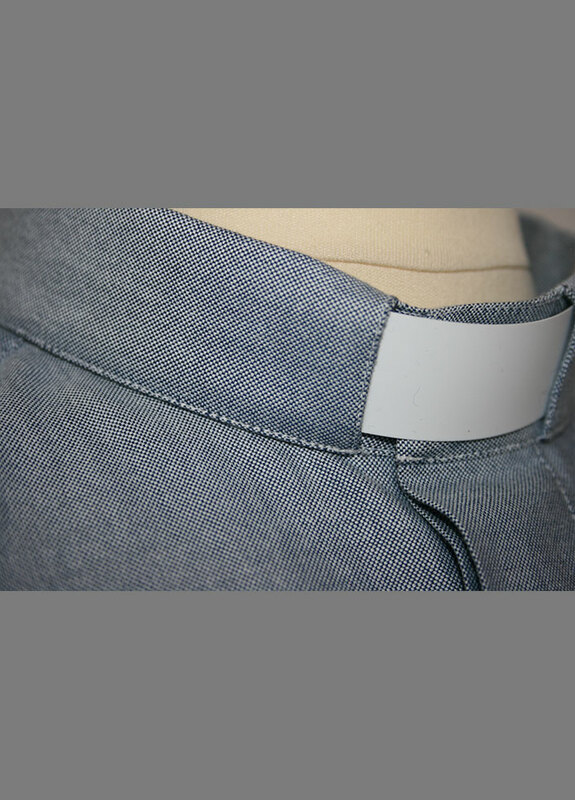 For additional collars please click here. Prefer to pay by post? If you would prefer to pay by post please enter your order online and then select 'Pay by Cheque' at the checkout. Alternatively please download a printable order form so you can send your order by post. We're proud to offer Men's and Women's shirts in a range of colours, made from the highest quality certified Fairtrade Cotton in our FLO certified factory. We take customer comments very seriously and always welcome feedback. Click here to read some customer reviews of our shirts. Butler & Butler Trading Ltd.